The GN net-weigh scale is designed for packaging free-flowing, granular products into open mouth bags. The net-weigh bucket continuously refills with product and is discharged by the operator's signal. The internal bulk and dribble flow gates are adjustable for use with a variety of products and the digital keypad provides easy setup. 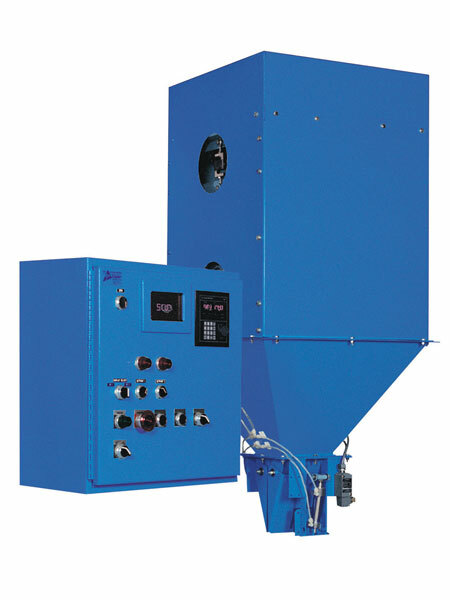 Duplex units provide a faster bagging rate and can be used for feeding automatic bag hangers.